Carrollton! Ranch Homes! Great Amenities including Clubhouse, Bocce Ball, Pickleball and Greenbelt Access! The popular Portico is a beautiful and striking home designed with functional excellence. Dramatic transitions like the formal entryway highlight the elegance and quality of the open, efficient design. Complementing the exquisiteness of the home are such amenities as the gourmet island kitchen, bright family room with fireplace, and large owner’s suite with sitting room. Additionally, the Portico offers intelligent features including a conveniently located laundry room, and generous storage space. *Information is believed accurate but is not warranted. Subject to errors, omissions, changes, prior sales and withdrawal without notice. 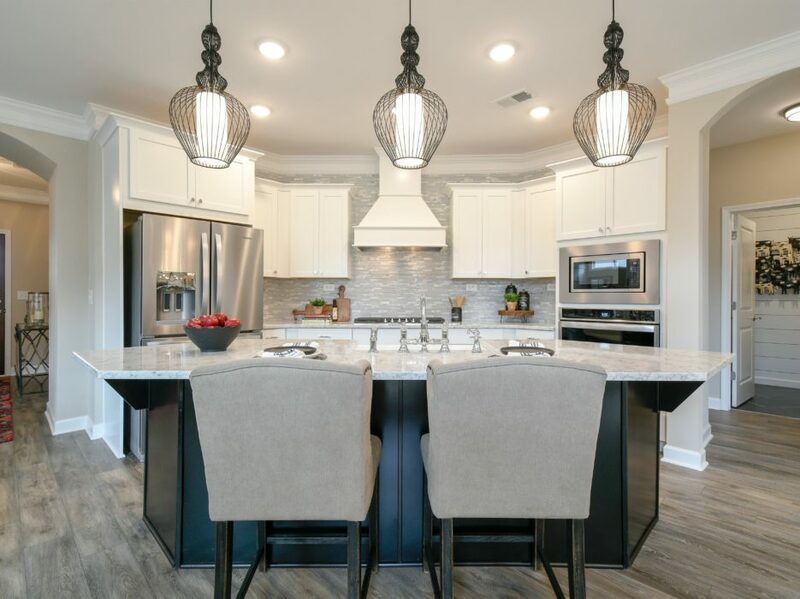 Featured home incentive good on homesite #60 only for full-price non-contingent contract written by 4/30/19. Not good in combination with any other offer. Must use Traton approved lender. Includes up to $3,000 lender contribution with select approved lender. Any unused portion of incentive will be forfeited. Deposits required for options promotions will be based on the full price of the option prior to any discounted or free options made part of this offer. See Traton agent for details. Sales and Marketing by Traton Homes Realty.